When it comes to building a successful online presence, one of the most important things you can do is invest in the right domain name. Your domain name is crucial, because it's how people will remember your company, and it's also how you'll begin to rise to the top of the search engine result pages. 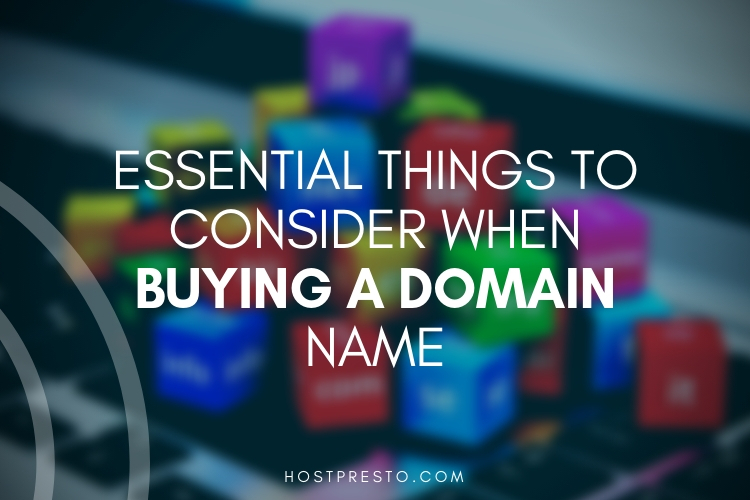 Though it's easy to get carried away looking at the trends in the current domain name marketplace, it's essential to keep the basics in mind to ensure that you don't waste your money on a name that's not going to work for your company. 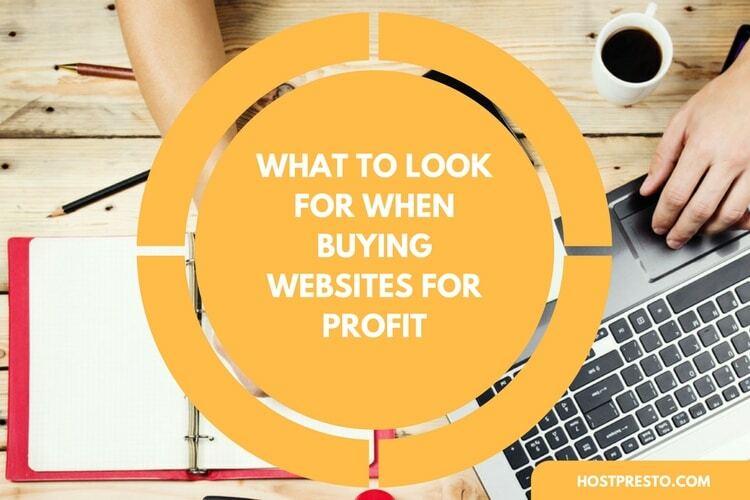 Here are our top things to consider when you're investing in your new domain name. A little homework goes a long way when you're investing in something as important as a domain name. There are many different things that you'll need to research, from the domain names your competitors are using to the prices available to register a domain name with certain websites. Remember, while checking out your competitor's domain name choices can be useful, make sure that you don't choose anything that's too similar to something that's already out there. While you might think that choosing a similar name to a competitor will help you to earn some of their followers, the truth is that you can end up in trademark disputes, or risk losing your potential customers as a result. If you spend a lot of time on the web, the chances are that you've already noticed the many different extensions that are available to choose from today. You're no longer restricted to just .com and .co.uk; you can also explore options like .edu, or .info. However, though these extensions might seem interesting at first, .com will always be the best way to earn the trust of your target audience. Once you've bought your .com extension, you can always consider purchasing additional extensions as well, just in case one of your future competitors tries to purchase a similar domain to cause damage to your reputation in the future. In a world that's full of literally millions of websites, it can feel impossible to find a domain name that hasn't already been taken. However, this a time when you really need to let your creativity shine through, without getting too carried away. 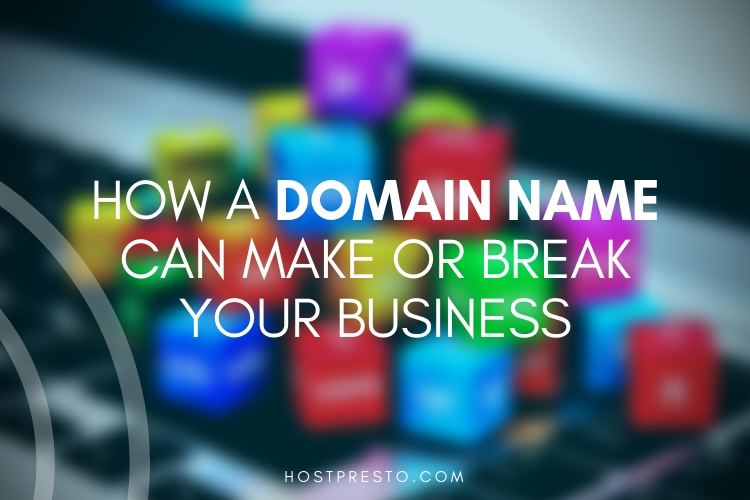 A domain name that's too long, complicated, or even difficult to say could harm your profits in the long term. For instance, if someone sees your website online and wants to talk about it to their friends, then their referral could earn you a new customer. However, if they don't know how to pronounce the name of your site because of a strange spelling or the use of multiple hyphens, you could miss out on that crucial word of mouth marketing. As mentioned above, with so many sites already online today, there's a fair chance that your ideal domain name has already been taken. If this is the case for your company, don't just try and buy a domain name with a different extension. You won't earn the traffic that you're looking for if you have the same name as another company, and you could even open yourself up to some serious legal issues if you're not careful. In the past, some competitive companies used to purchase trademarked names to confuse people and drive people away from other websites. However, if you do that today, then you open yourself up to complaints filed against your brand that could be extremely expensive. Play it safe and do your due diligence before you settle on a name. Finally, once you've found a name that you love and you're sure that it's trademark free, it's a good idea to check that it's available for you to use on any other channel that might be important to your company. For instance, if you plan on using social media to market your website in the future, then you'll need to make sure that something similar to your domain name is available to use as a tag on things like Instagram and Facebook. The fewer similar names and hashtags on social media that sound too much like your name, the easier it will be for your customers to find and follow you online. Don't buy a domain name until you're sure it's available on social media.